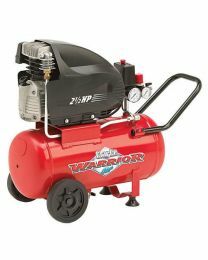 We offer air compressors suitable for air fixing tools and spray guns. With our convenient compressor hire in London, you can complete tasks swiftly and professionally. 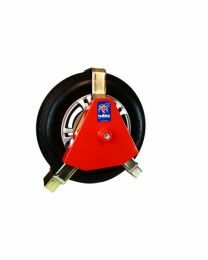 Our portable, electric air compressor comes complete with wheels for easy manoeuvrability around the work site.